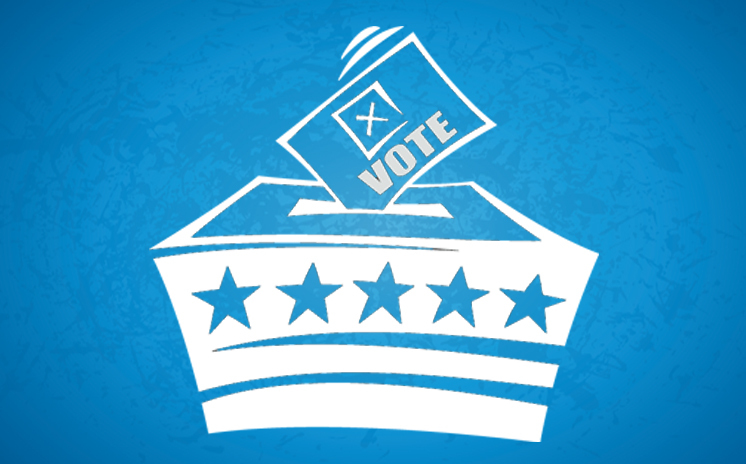 Tonight’s Mayoral Candidate forum has been cancelled. Tonight’s Mayoral Candidate forum has been cancelled. Once we reschedule, we will post new date and time. 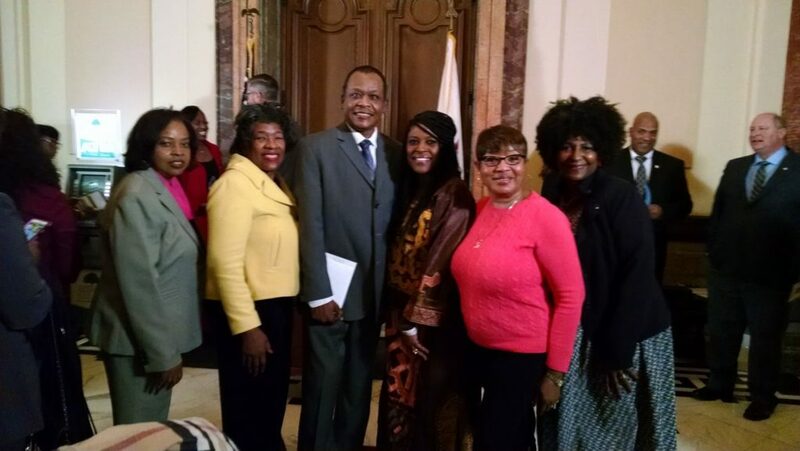 On February 8, 2017 Illinois NAACP State President Teresa Haley and Champaign County NAACP Assistant Treasurer Christopher Hamb were honored by Illinois State Treasurer Michael Frerichs. Teresa was honored for Outstanding Commitment in Community Service while Christopher was honored for Outstanding Service in Business. We congratulate both of our NAACP honorees! A new website is up and running. Check out this link to see community events about understanding and eliminating racism and other prejudices that divide us. https://sites.google.com/site/endracismhub/calendar If you or your organization would like to add events, click the “contact” link to the left of the calendar. Or email Amy Felty at asfelty@gmail.com. 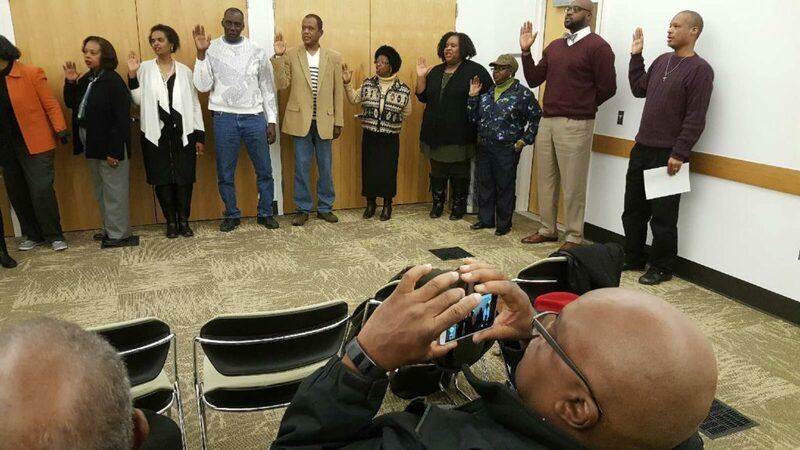 On February 2, 2017 The newly elected NAACP officers were sworn. The New Board is as follows: We congratulate all our new officers and wish them the best! 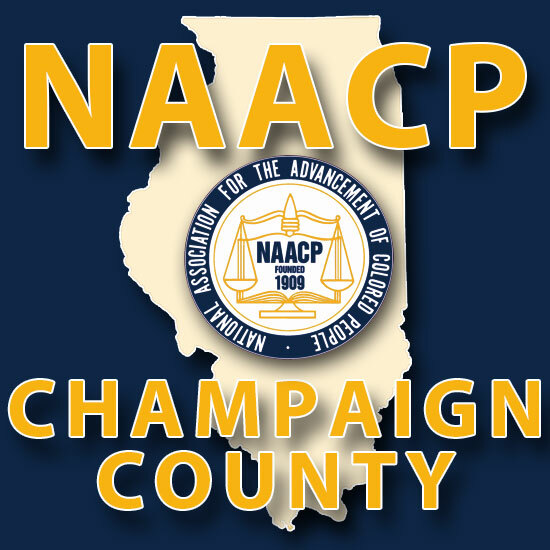 Champaign County NAACP will hold Election of Officers on January 19, 2017 at Huntington Towers Conference Room 201 E. Springfield Champaign, IL. . 5:00-8:00 pm.